Fancy a curry? Of course you do! And The Cherry Tree is the solution! 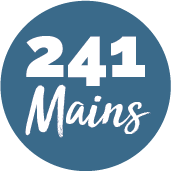 An incredible Indian restaurant located in Wheathampstead. They offer an extensive menu to suit every taste. 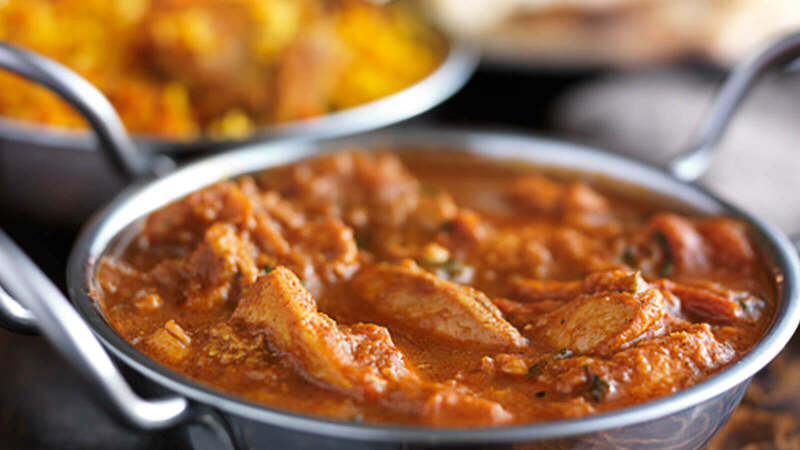 So, if you wanted a traditional Indian meal come the evening, then all you need do is pop into The Cherry Tree, and you'll find that there's plenty to choose from, like the ever popular Korma and Madras dishes, to one of the Chef's Specials. They also offer a wide variety of vegetarian side dishes plus an assortment of Rice and Breads too. They really cover all the bases here, so what reason could there be to not head on over and get one of those tasty curries?